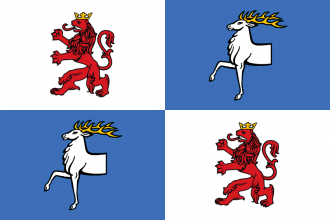 Kurland is a nation formable by Livonian Order and Riga. It is also available in campaigns started in 1561 or later. This page was last edited on 26 February 2019, at 06:53.